The first time I saw Cisco Spark (Project Square) I didn’t fully get it. But it didn’t take long for me to realize that Workstream Communications and Collaboration picks up where UC left off. This blog started around UC . We all understood voice, but many of us just didn’t get the value of UC. That is because it is hard to know or appreciate something new. In hindsight, UC is pretty obvious. Voice went from digital to IP and that created a new set of opportunities. The first big one was unified messaging. Since the PBX now had an IP card in it, it could easily send voicemail messages to email systems. It was revolutionary at the time – so revolutionary that at the time, most office PCs still didn’t have speakers. Convergence happened – networks, servers, endpoints, even the telecom and IT departments converged. The transition from PBX to UC was a great ride – but what’s next? The answer is clear to me now: Workstream Communications and Collaboration. These new solutions leverage messaging, but more importantly centralize content, context, and communications (asynchronous and real-time) into a single tool. 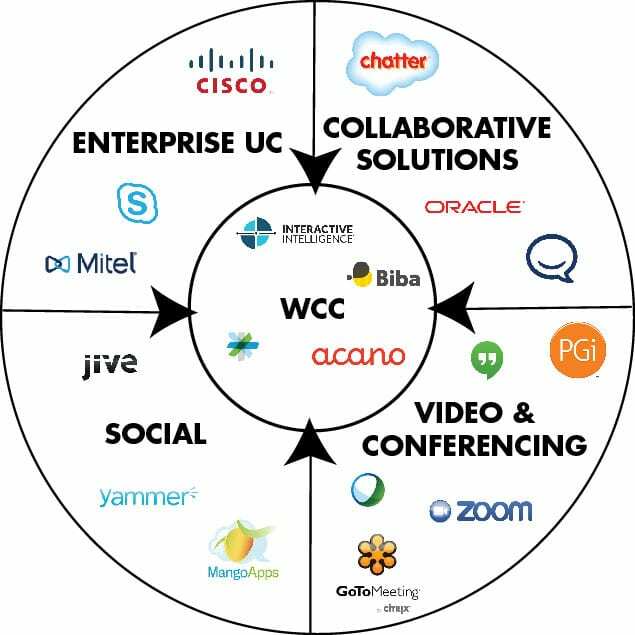 This is still new stuff and only a handful of the UC companies are currently offering WCC solutions. However, messaging-based solutions are coming from other sectors. Enterprise communications is about to undergo a far bigger transition than UC was to voice. In this transition there will be a new set of winners – and not all of them will be UC companies. For more information, check out this free whitepaper I wrote with Zeus Kerravala if ZKResearch.com.